Garage doors are not meant to be alarm clocks. 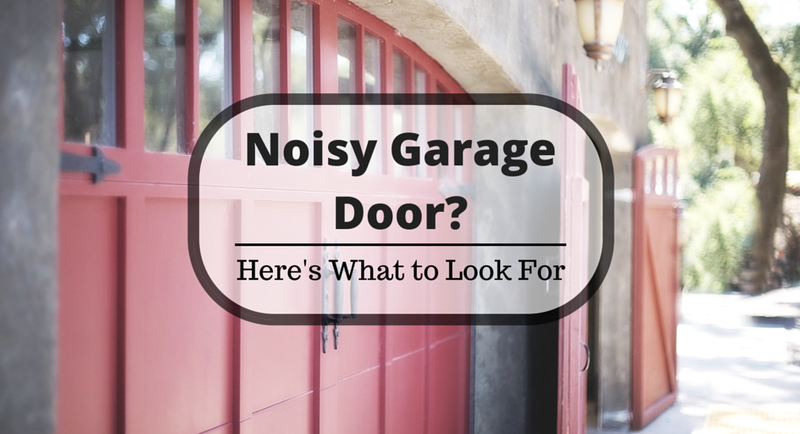 If you are noticing a horribly loud noise every time you open your garage door, your door might be experiencing too much friction on the tracks that could possibly lead to more serious problems if it isn’t attended to immediately. This problem is indicated by very loud garage doors – no garage door operates silently. However, it is very easy to tell when your garage door is making far too much noise every time it opens or closes. As stated before, every garage door will produce some noise when it operates, which is totally normal. If your garage door is waking up the neighbors, though, it deserves some attention. Finding the source of the problem is imperative to knowing how to solve the issue, and it is best to start with the areas where friction is most likely to occur. Considering the large number of moving parts incorporated with garage doors and their opening systems, there really is no “best” place to start. Just begin inspecting the screws, bolts, and hinges and work your way up the actual track. The main thing to look for when inspecting your garage door is instances where two parts are grinding together. Lack of proper lubrication is the most common cause of a noisy garage door system. The friction caused by lacking lubrication or oil can do more damage than just noise pollution, though. The constant wearing down and grinding of gears can possibly result in much more serious problems and even injury. It is best to act as quickly as possible to repair any problem areas you discover. The fastest and easiest way to resolve this issue is by simply applying an appropriate lubricant to the areas that need it. Don’t get lured into buying a fancy lubricant that claims to be better for garage doors; any silicone-based lubricant will work just fine. Double-check that all bolts and screws are tightened to the correct level to reduce unnecessary rattling and shaking. While one loose bolt may not seem like a lot of noise, a whole chorus of 20 rattling bolts can cause quite the headache. If you are still experiencing a noisy garage door, your solution might require the help of a professional. Contact Superior Overhead Doors in Murfreesboro today to set up an inspection. 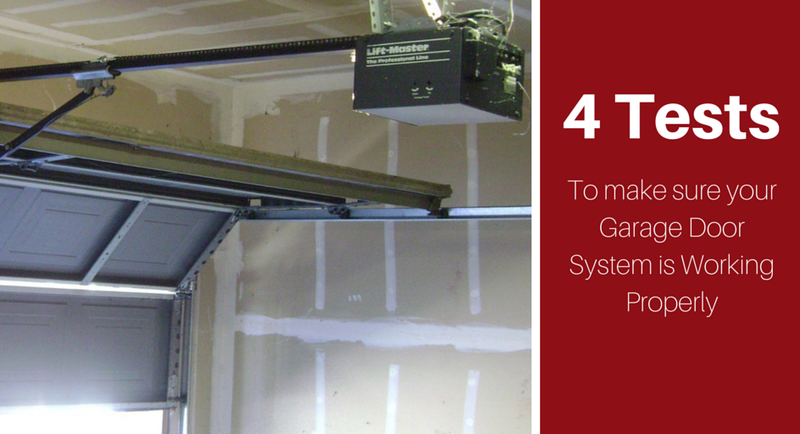 An automatic garage door opening system needs to be properly functioning at all times to ensure safety. 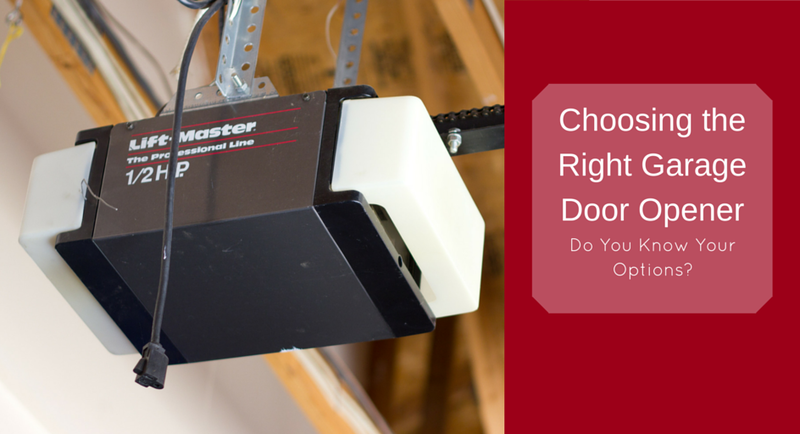 A garage door that opens and closes correctly provides you with a major convenience. If your system is currently broken down or not operating correctly, you should contact a garage door professional immediately to have it inspected and repaired. Starting with a basic examination, give all the components of your system a good look. Every spring, cable, bolt, pulley and roller needs to be checked from inside a closed garage to make sure nothing is missing or damaged before you begin the motion tests. Some things to look for include frayed cables and loose mounting. If everything seems fine, open and close the door a few times and just listen and watch the moving parts. If a foreign sound occurs or piece of mounting starts shaking, you need to schedule an inspection before moving on. If everything seems to be in working order, you can move on and test the overall balance of your garage door. To do so, release your door from its automatic opening system so that it can be opened manually. Once it is freed, simply attempt to open the door by hand. It should offer little resistance and open and remain open quite easily. If this is not the case, then your door could be unbalanced and would require immediate repair. The photo eye is the mechanism that shoots an invisible beam across the path of your garage door, usually 1’ off the ground, and detects if objects are in the path of a closing garage door. If it detects a disturbance, it alerts the system and the garage door reverses direction and opens. Test your system by closing your garage door then waving an object, like a broom, from a safe distance into the path of the photo eye. If your garage door changes direction, then your photo eye works properly. If it doesn’t, move the broom out of the way and open the door. Check the photo eye for dust and give it a wipe to make sure it is clean. Try the test again, and if it still doesn’t detect the broom, you will need a garage door professional to inspect your system. Automatic garage door opening systems are designed to reverse direction if the door strikes anything that might be below the beam of the photo eye. To test this feature, lay something low profile and sturdy, like a wooden plank, on the floor where the garage door will close on it. Close the garage door and wait for it to strike the wood. If it reverses direction, then your system is operating properly. However, if it remains shut on the object, your reversing mechanism is malfunctioning and needs an inspection right away. While a garage door professional is the best way to thoroughly inspect and repair your automatic garage door opening system, these simple tests will give you an idea of how well your system is currently running. If your system is due for maintenance, contact Superior Overhead Doors today and have a technician take a look at your garage before it’s too late!